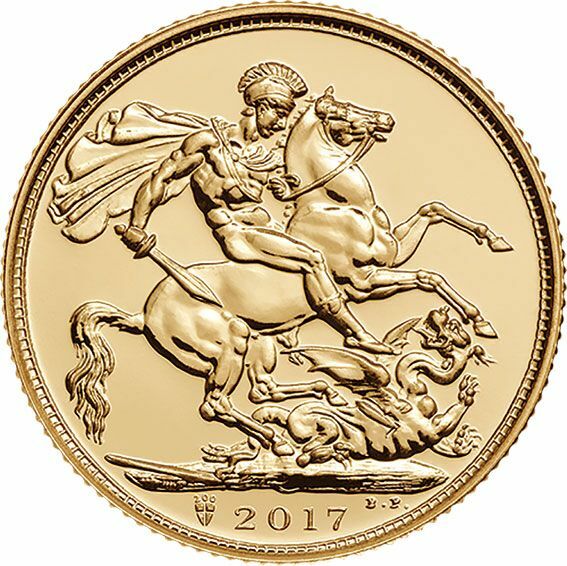 This year the Sovereign has itâs 200th Birthday and 2017 bullion version has just been released. 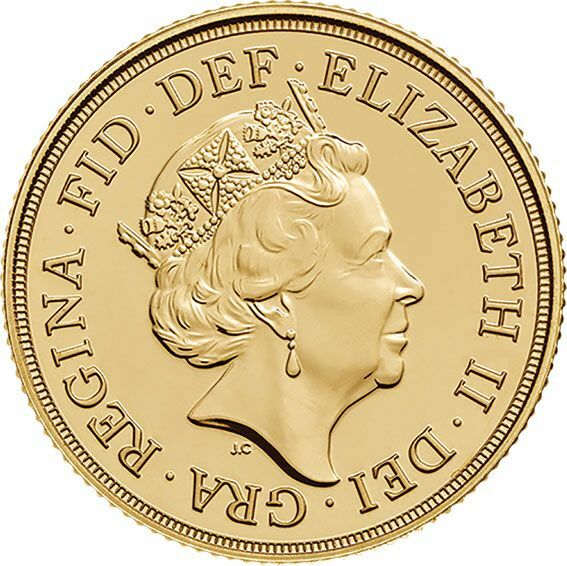 After a unprecedented demand for the proof (sold out within a month), which showed the design from the original in 1817, the Royal Mint has issued the bullion sovereign with a 200th privy mark (mintmark). A shield with the wording 200th sits proudly next to the date and shows the George and Dragon standard design from Benedetto Pistrucci. All the same features as before diameter 22 mm and 22 carat gold, weighing 7.98 grams.